Oxygen Therapy helps many people have higher levels of energy and evidence is emerging it can play a role in helping the body to recover from cancer, especially in combination with a Ketogenic Diet. Oxygen Therapy can be especially helpful before or after chemotherapy, radiotherapy or surgery. 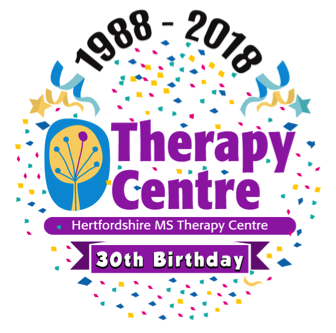 At Herts MS Therapy Centre, we welcome people with any long-term or age-related condition. We have seen many people with cancer and the positive benefits that receiving Oxygen Therapy has had upon their lives. If you would like more information, please visit our Oxygen Therapy page. We offer an initial test session of Oxygen Therapy for free. To arrange your appointment please contact Claire on 01462 684 214 or email enquiries123@hmstc.net. We work very closely with the UK’s integrative cancer charity ‘Yes to Life’.